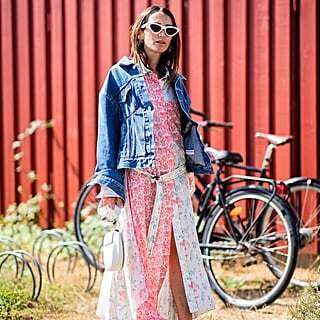 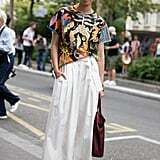 If we were handing out Summer superlatives, there would be some fierce competition for best street style. 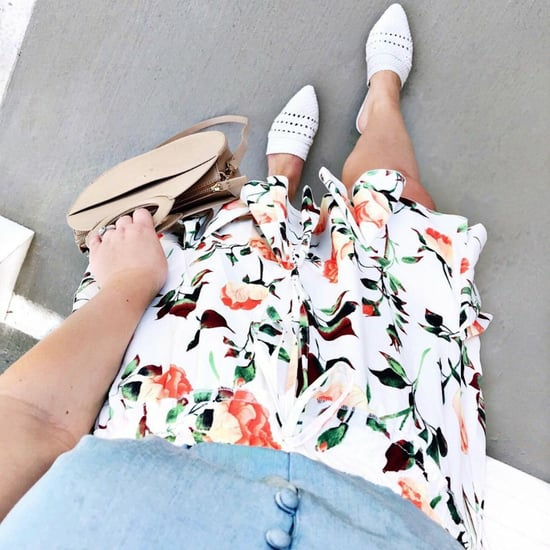 This season brought with it the return of biker shorts, the reimagining of the ubiquitous '90s dad sneaker, high-waisted pants, metallics by day, and, as always, breezy sundresses in every color and all of our favorite prints. 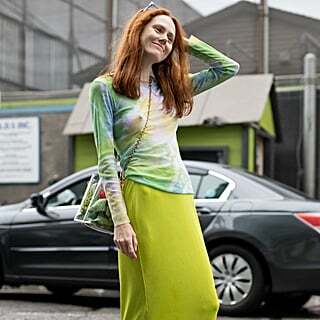 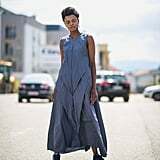 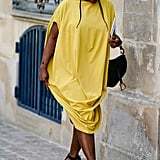 This set of chic street style stars chose well from the trends and the classics and made each look their own, giving us a veritable buffet of looks to save to our vision boards and re-create for ourselves, especially since these 80- and 90-degree days might just stick around for a while. 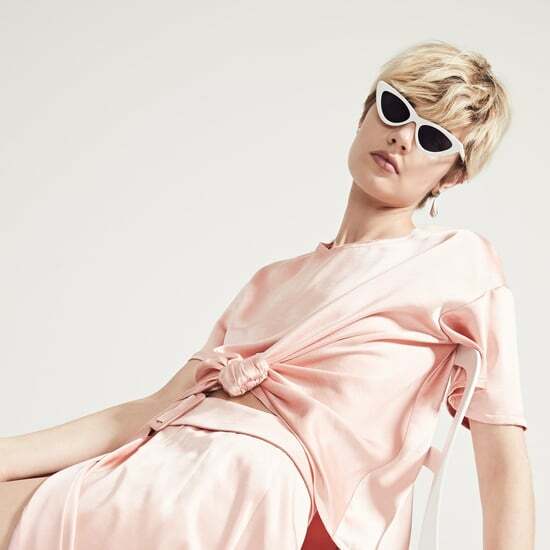 Here, take in the 67 outfits we can't stop thinking about and all the inspiration you need to live out the rest of Summer in style.